I recently finished the main story of Batman: Arkham Origins, and I can say that despite its criticisms, it is a very solid Batman game, with an engaging story and the Rocksteady-developed gameplay that I first fell in love with in 2009’s Batman: Arkham Asylum. Origins has its issues though, and they are primarily centered on the game’s story, which while engaging is horribly misshapen (the big reveal, which was unfortunately spoiled for me beforehand, came much earlier in the story than I expected). However, these issues are nothing compared to what they represent: the challenges the franchise faces going forward and where the Batman character has been oriented in the wake Batman: Arkham Origin’s release. 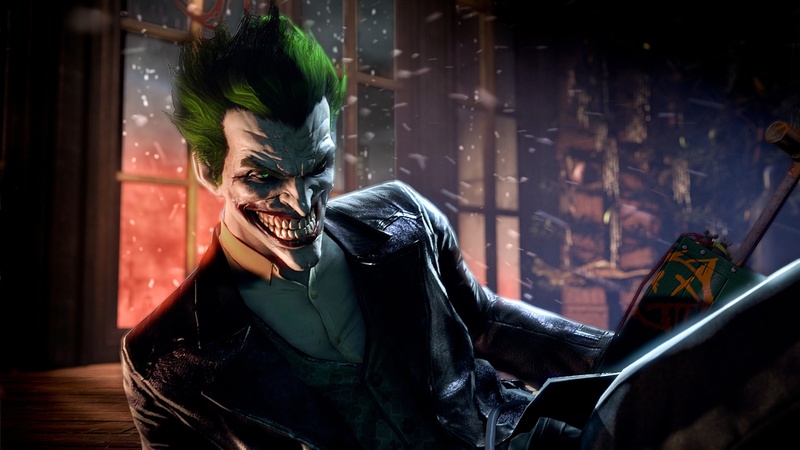 What attracted me most to Batman: Arkham Origin’s story was its lineup, which included a combination of A-listers and lesser-known villains from Batman’s gallery of rogues. 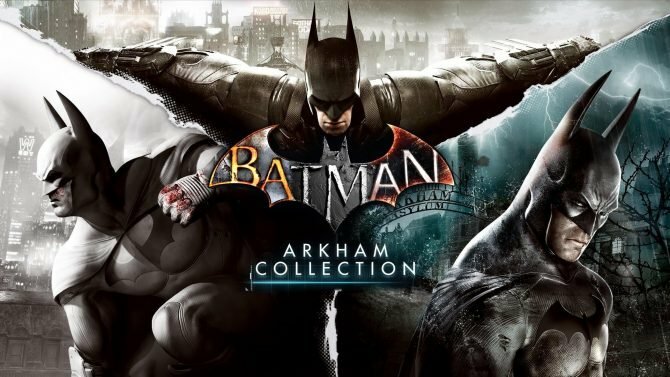 Herein is where one of the biggest challenges lies: if there is another solo Batman game, the developers will have to double, triple, and even quadruple-dip some of the villains. This does not preclude Rocksteady (or whomever develops the next Batman game) from utilizing these villains in a completely different story, but it does not eliminate the fact that we have seen these people before. And despite how strong a new story may be, the paradigms of these villains and how they interact with Batman has already been explored; the Joker is a nihilist, Bane wants to break him, Killer Croc is a jobber, etc. No matter which route the developers go, it will be very hard to tread new ground. So what is the alternative? 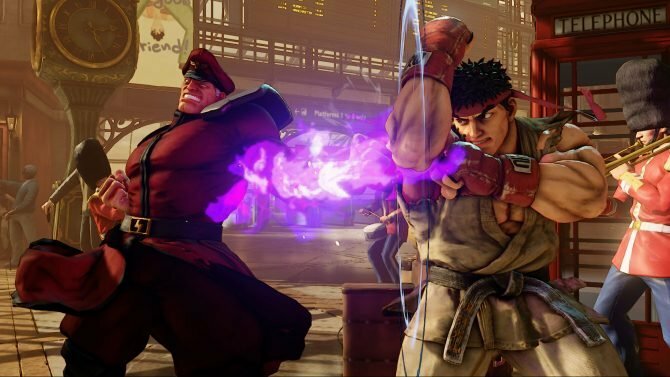 Does the next game scrape the bottom of the barrel even further? Maybe. The problems with that choice is that despite how strong the appearances of Firefly and Deathstroke were in Origins for example, they were matched in dullness by the Electrocutioner and Copperhead’s appearances. The latter of which was advertised with a very promising trailer. What goes for Batman’s main villains goes double for the C, D, E, Z-listers, etc. that could pop up in a potential sequel. What you can do story-wise in a single cutscene with Batman and the Joker or Scarecrow is just not possible with villains much lower on the totem pole. 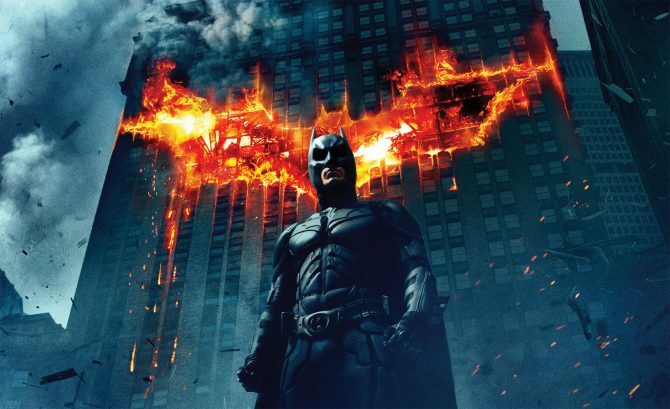 When it comes to a character like Batman, an exceptional story will not hold it up solely. The gameplay needs to be up to par as well, especially considering how much that gameplay is emulated by other studios. By that same token however, a Batman title is not held up by its gameplay alone. You see the problem here? The gameplay sequences involving the aforementioned Deathstroke and Firefly in Batman: Arkham Origins for example, were challenging and engaging. However this was not matched by their roles in the story, which were minimal and even forgettable. 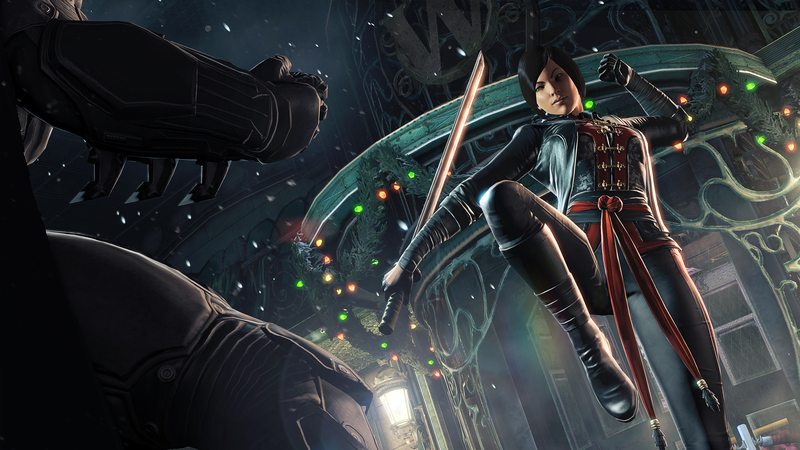 Other assassins such as Anarky and Lady Shiva were not even deemed worthy enough to appear in the main story, and were relegated to side quests. What we subsequently got was an overemphasis on Bane, and having dealt with him in two games prior, this became tired very, very quickly. Further inclusion of Batman’s rogues in a fourth game could feel tired and repetitive. Even if the quality is there, it diminishes with each appearance. Batman solo titles, in lieu of completely shaking things up, need to be given a break. If the next direction does not include continuing the story in the wake of the Joker’s death in 2011’s Batman: Arkham City or the addition of Damian Wayne, the Court of Owls, or Hush as the primary villain, then the franchise should be considered on a hiatus. If there is a sequel, it needs to be viewed as a huge leap forward, not a simple progression of the franchise. Even then, I would still be apprehensive. Though at the same time this all feels moot, with the Batman/Superman film a mere two years away, there is more than enough time to develop a new Batman title to cash in on the hype of the film. Especially when there are no real fundamental changes that need to be made to the gameplay. Still, there are advantages to giving Batman a rest. 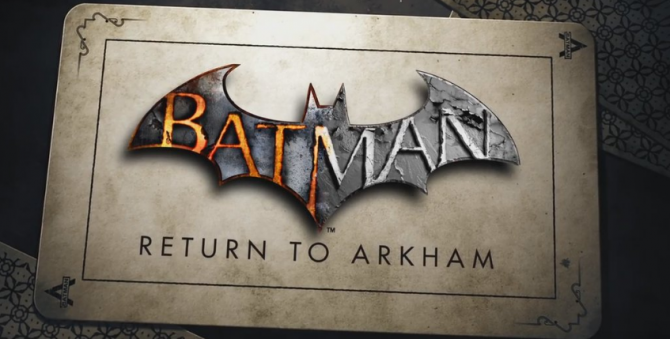 The Arkham games have paved the way for many superhero titles to come forward. Superman, Green Lantern, Wonder Woman, Teen Titans, etc., they can all benefit from the gameplay and story design that Warner Bros. and Rocksteady has employed in the recent Batman titles. Furthermore, the quality of these games has ensured my confidence in the developer’s abilities to truthfully and cleverly adapt comic book characters and their stories for the gaming medium. 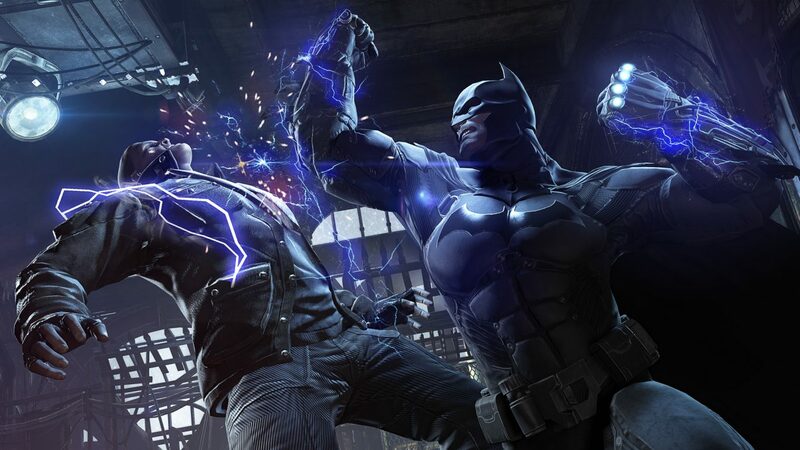 Batman has indeed had a strong run in games these past five years, but with the release of the PlayStation 4 and Xbox One, now might be a good time to tap another character to carry the torch into the new generation of gaming (or bring on the Justice League! ).